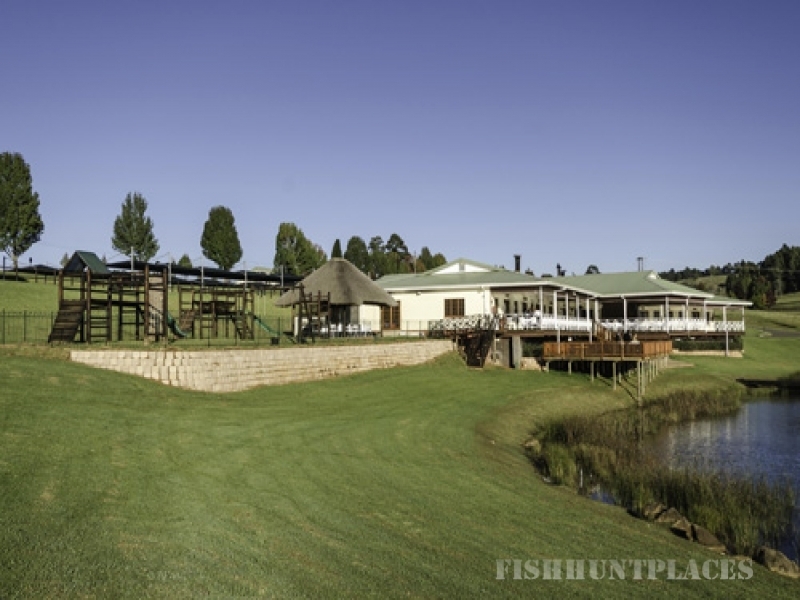 St Ives Lodge and Restaurant is situated in the heart of the Lions River Valley in the KZN Midlands. 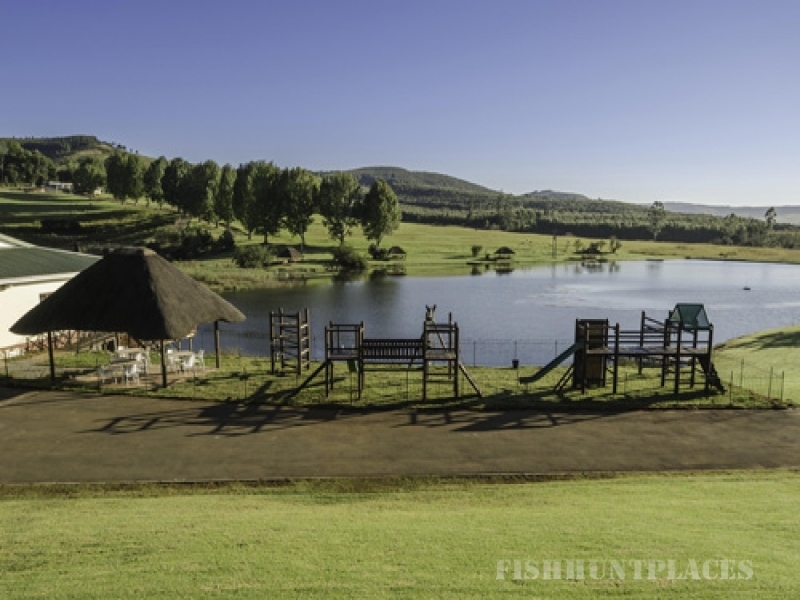 This 140-hectare Family Owned & Managed Estate offers something for everyone. 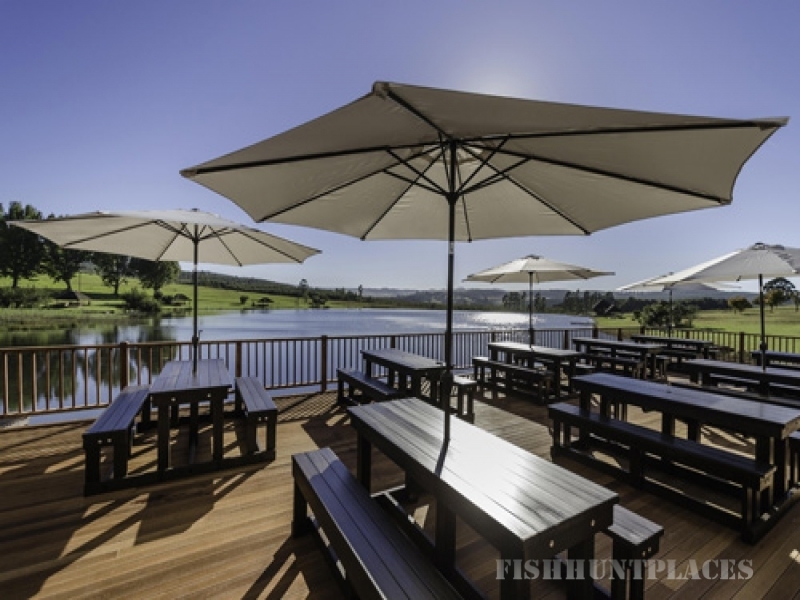 The Estate Boasts A 4 Star Luxury Lodge with Wild Animals Roaming the Grounds & the Picturesque Dams, an Ala Carte Restaurant with Breath Taking Views, Exquisite Cuisine & our very own Award Winning Chef, A BOMA Bar & Restaurant (Both with Kids play areas), A Unique and Elegant Wedding Venue on raised decks overlooking the Lake, with an In house Wedding Planning Team to assist in making your Every dream a Reality, As well as Conference and Functions Facilities. 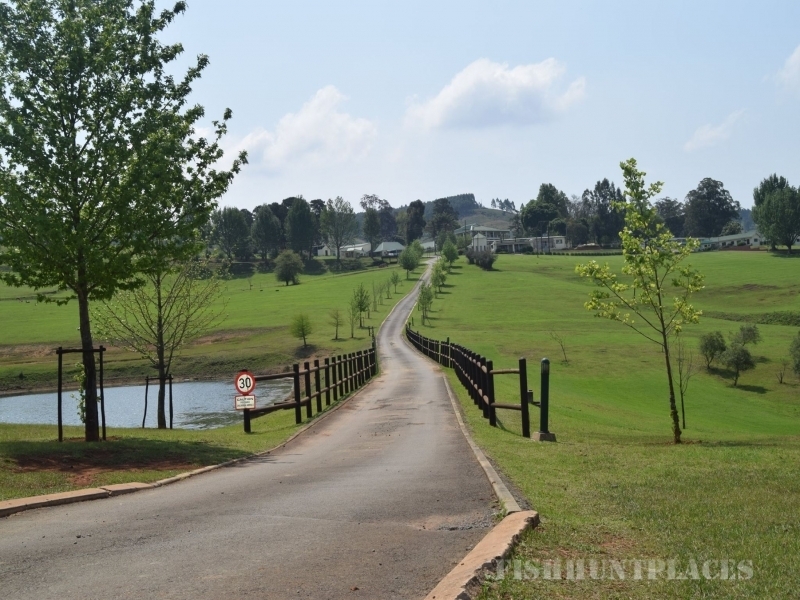 This amazing Culmination is a Recipe for Great Success and a Place where our Guests can retreat to and call Home. Be sure to visit Soon!